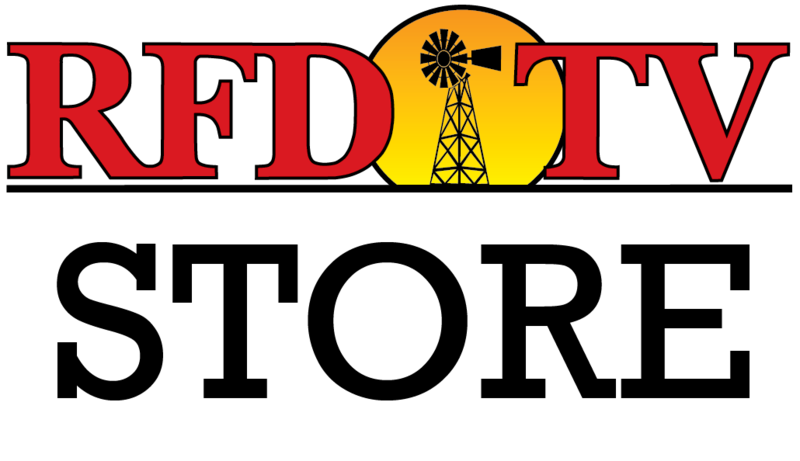 NASHVILLE, Tenn (RFD-TV) Farmers in some portions of the southeast, including parts of Texas and the Mississippi Delta, are assessing their nitrogen levels after a rainy start to the growing season. Saturated soils lead to de-nitrification, and warm temperatures, like those expected across wide swaths of the midwest this week, accelerate the process. The situation is leading many farmers to consider adding supplemental nitrogen. The University of Minnesota urges farmers to assess their stands, as stunted plants need less nitrogen. Nitrogen may also have leached deeper into the soil, where it’s still available to the plant. If you need help making the decision on whether or not to apply more nitrogen, the University has an app that can help determine if extra fertilizer will give you a good return on investment. Check it our here.